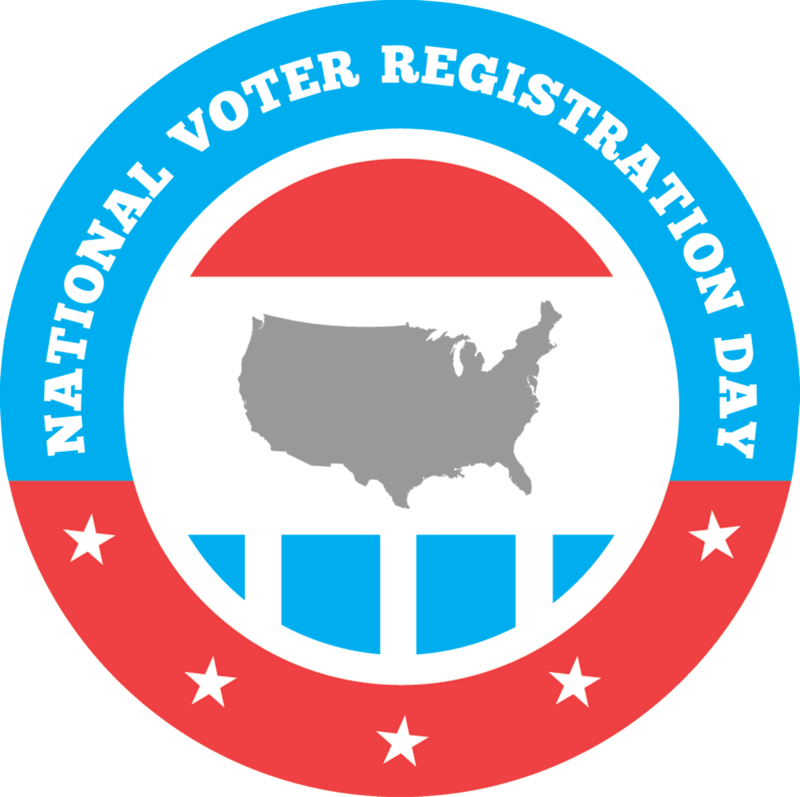 The library is participating in National Voter Registration Day in order to offer a convenient opportunity for community members to register to vote, or update their voter registration record if they have changed addresses. Library staff and volunteers will be able to assist with registering using a paper form, or online at http://nmvote.org. Tuesday - September 25,2018 from 9:00 a.m. - 5:30 p.m. 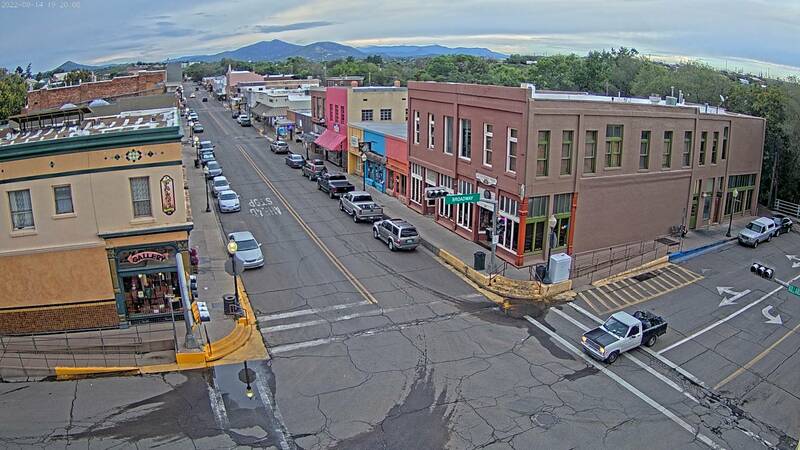 Contact the library at 575-538-3672 or ref@silvercitymail.com for more information.